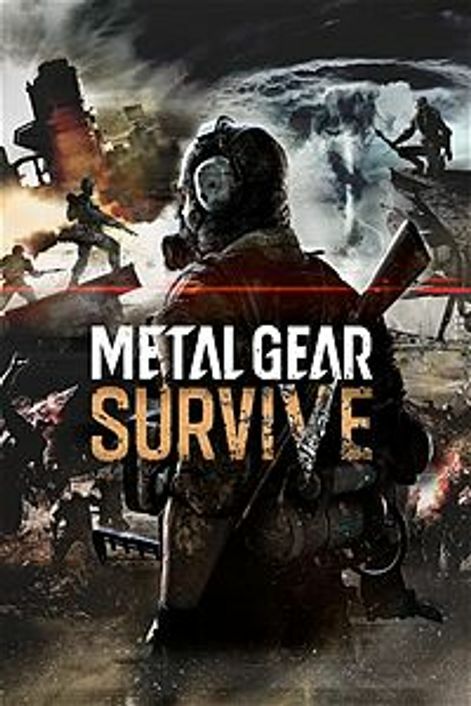 This game builds on the stealth-action gameplay from Metal Gear Solid V.
You’ll get to create your own character as you play this game of survival. 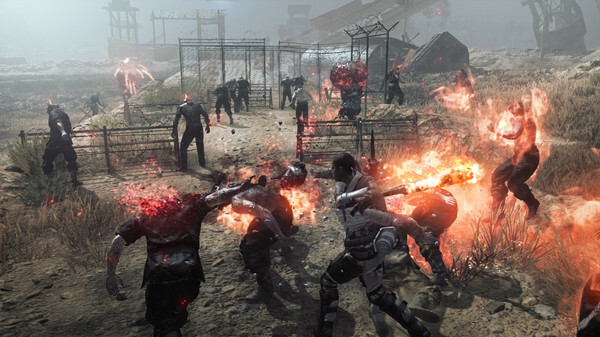 The developers have integrated action gameplay with survival-based gaming with Metal Gear Survive. The game is on the Steam platform, and you will have to make sure your computer meets the requirements for smooth gameplay. 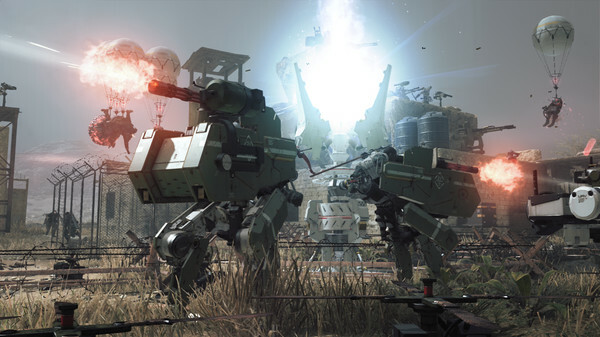 What's included with Metal Gear Survive? This is the base game itself. You’ll get to play the main game mode along with CO-OP mode as an alternative. 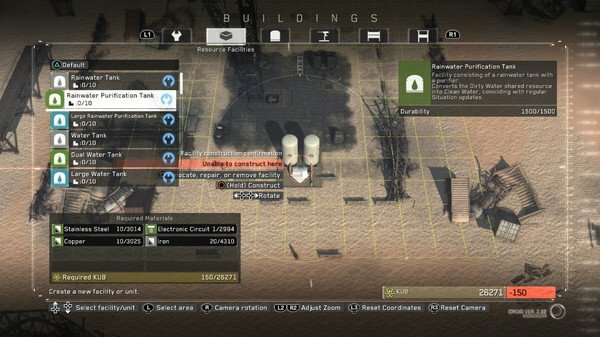 Is there any region lock for Metal Gear Survive? How will I receive my instant download for Metal Gear Survive? Once your payment goes through successfully, you will get an activation email. 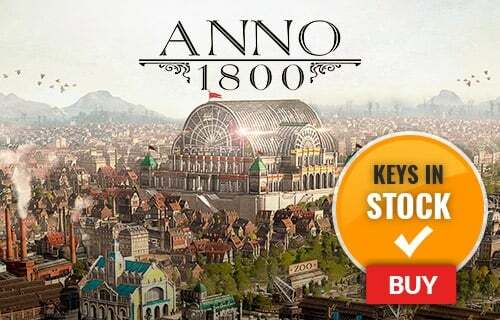 Once you have successfully installed the whole game on your computer through the Steam platform, simply acquire the key you got from the activation email. Next, you open the game from your library and head over to the game’s main menu. In the main menu, you should be able to find a place to redeem your season pass activation key. 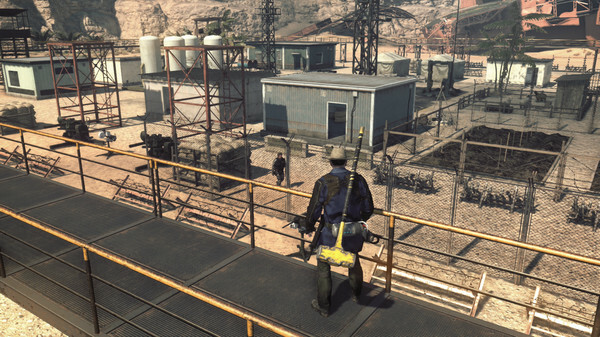 Metal Gear Survive brings an array of excellent action sequences with stealthy aspects to the game. It introduces new elements of exploration as you make your way through an alternate universe with strange creatures and environments. You’ll be able to create your own character at the beginning. Your main goal is to use your survival skills to scavenge, craft weapons and build a shelter in a hostile, dangerous place. 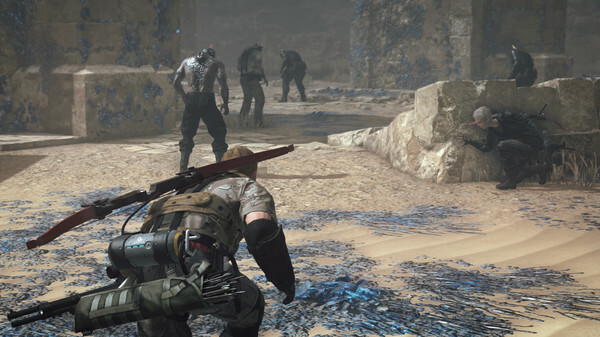 You can opt to play the CO-OP mode as well with four players to take on new challenges, which include infiltrating new areas and defending your base successfully. Want to get a free key to play Metal Gear Survive? 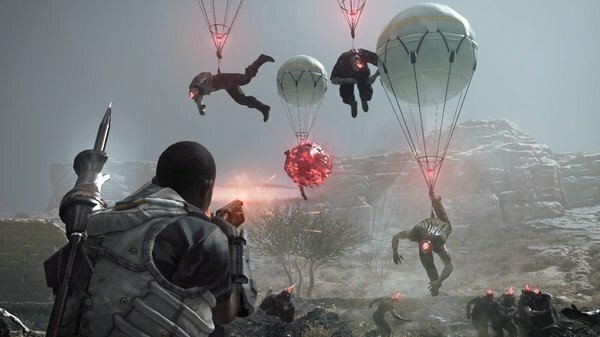 What are the system requirements for Metal Gear Survive?